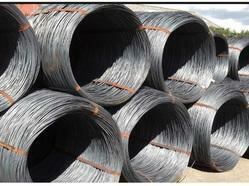 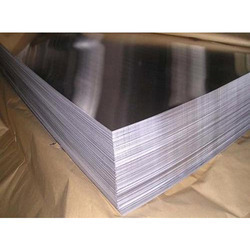 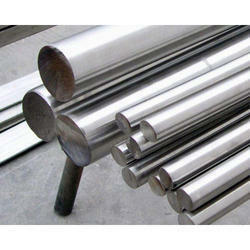 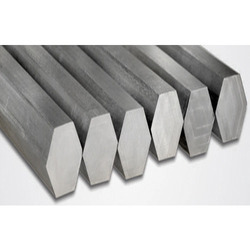 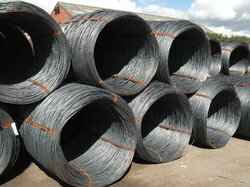 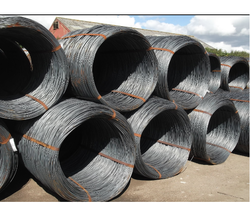 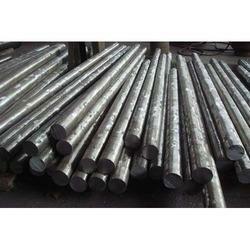 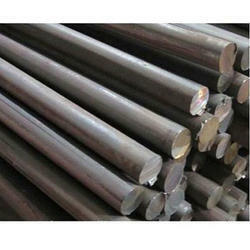 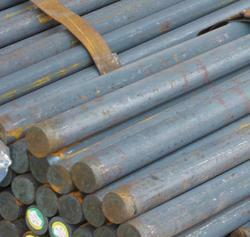 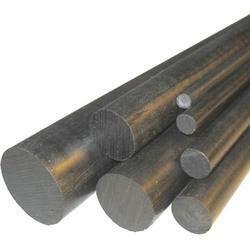 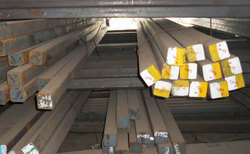 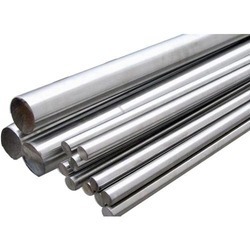 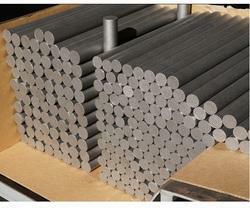 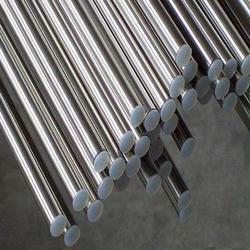 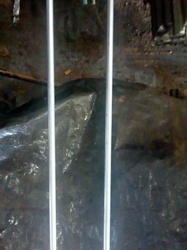 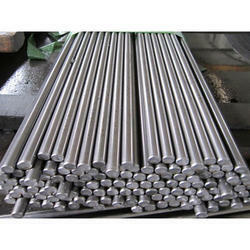 We are highly responsible for Exporter, Manufacturer, Supplier, Distributor and Importer of Steel & Bright Bars. 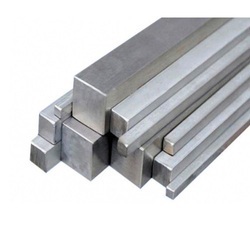 The offered products are manufactured using premium quality raw material and sophisticated technology in total compliance with the set international standards. 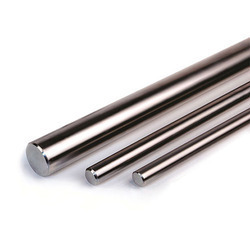 Our product range includes a wide range of 1018 ms bright round bar, 2062 ms bright round bar, 1018 ms bright hex bar, 1010 ms bright round bar and 1010 ms bright hex bar. 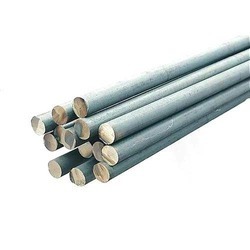 Leading Manufacturer of en 15 bright hex bar, en 8 bright hex bar, c 55 bright round bar, cold drawn bright bar and en 8d bright round bar from Pune. 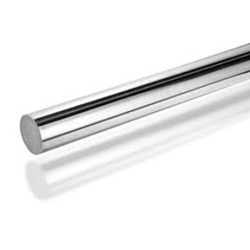 Our product range includes a wide range of en 8 bright bar, en 24 bright hex bar, en 31 bright round bar and en 8 d bright bar. 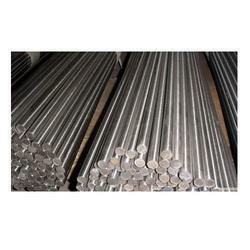 Our range of products include case hardening steel, sae 8620 case hardening round bar, 16 mn cr 5 case hardening round bar, 20 mn cr 5 case hardening round bar and en 36 case hardening round bar. 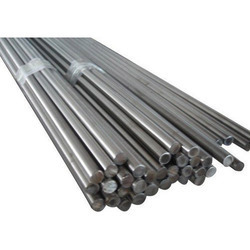 Our product range includes a wide range of ss 430 bright round bar, ss 304 bright round bar, ss 304 bright hex bar, ss 304 bright square bar and ss 316 bright round bar. 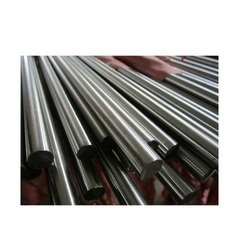 Manufacturer of a wide range of products which include hds round bar, p 20 round bar, d2 round bar, d3 round bar and en 31 round bar. 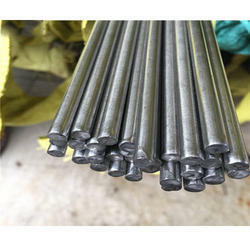 Providing you the best range of bright rod, en 1 a n l bright rod, en 1 a l bright rod and en 1 a bright rod with effective & timely delivery.